Augusta Motor Co | Automotive Dealer Group in Port Augusta. Welcome to Augusta Motor Co your local Automotive Group in Port Augusta. 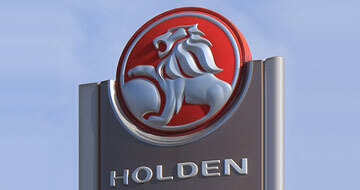 Our group of dealership's include Port Augusta Holden and Port Augusta Mitsubishi. 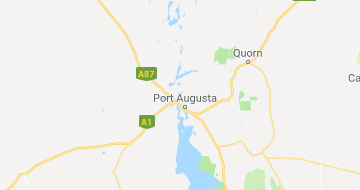 Augusta Motor Co is the home of Port Augusta Holden your local Holden dealer in Port Augusta. 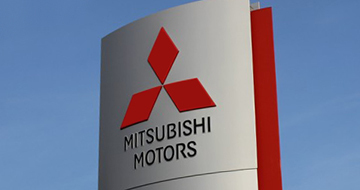 Port Augusta Mitsubishi is you local Mitsubishi dealer in Port Augusta visit site. 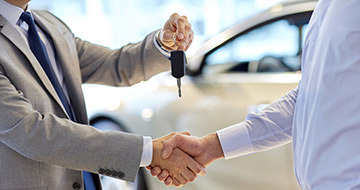 View our stock of Used Cars available for immediate delivery at Augusta Motor Co.
View department contact details and driving directions to our Dealerships.